DRE International Sales Division Director Kary Van Arsdale and International Account Executive Amanda Cannady will be in Nairobi Oct. 3-5 for Medic East Africa 2017! Visit Kary and Amanda in booth 5.D10 for live equipment demonstrations and great show specials. DRE Equipment Expert Anthony Riley will be in New York July 27-30 for the American Academy of Dermatology 2017 Summer Meeting! Visit Anthony in booth #532 for live equipment demonstrations and great show specials. DRE Equipment Experts Anthony Riley and BJ Stout will be in Orlando March 3-5 for the American Academy of Dermatology 2017 Annual Meeting! Visit them in booth #3464 for live equipment demonstrations and great show specials. DRE Medical Equipment Experts Misty Hampton and Kary Van Arsdale will be in Los Angeles Sept. 24-26 for Plastic Surgery The Meeting 2016! Visit Misty and Kary in booth #1222 for live equipment demonstrations and great show specials. DRE Equipment Experts Francisco Cano and Chris Padgett will be in Mexico City June 8-10 for ExpoMed Mexico 2016! Visit them in booth #1218 for live equipment demonstrations and great show specials. DRE Equipment Experts Anthony Riley and BJ Stout will be in Washington, D.C., March 4-8 for the 74th Annual American Academy of Dermatology Meeting! Visit Anthony and BJ in booth # 407 for live equipment demonstrations and great show specials. DRE Sales Executives Kary VanArsdale and Amanda Cannady will be in Montreal, May 14-19, for The Aesthetic Meeting 2015. Visit them in booth #811 to see our latest selection of plastic surgery equipment options — and to take advantage of our show specials! DRE sales executives Francisco Cano and Jasen Hargrove are headed to Mexico City for the 2014 ExpoMed Conference! 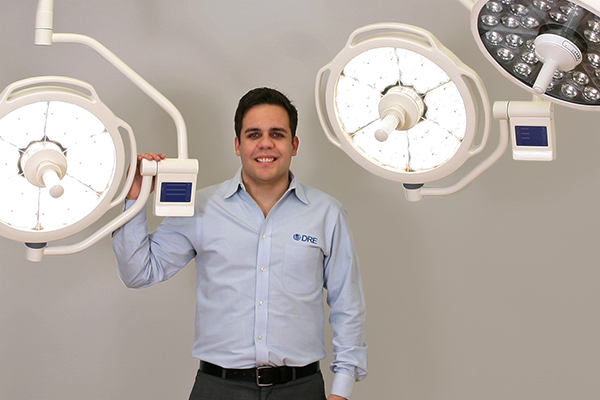 Industry leading medical professionals from all over the world will be convening in Mexico City June 18-20, and Francisco and Jasen will be among the vendors in booth #601. 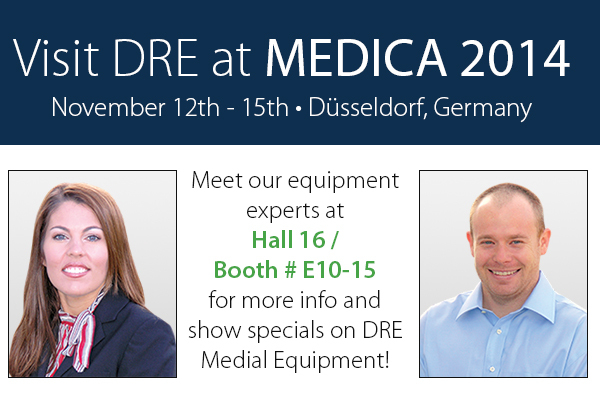 DRE Medical equipment specialists Anthony and Dustin will be in booth 615 showcasing equipment that is priced right and perfectly suited for the needs of today’s surgery centers. 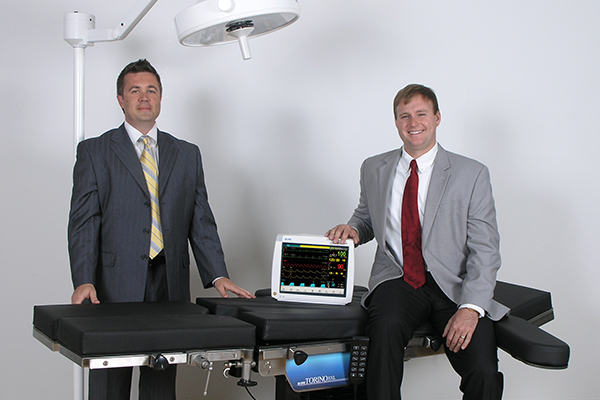 You don’t want to miss a chance to preview the top selling DRE Torino EXL Operating Room Table.